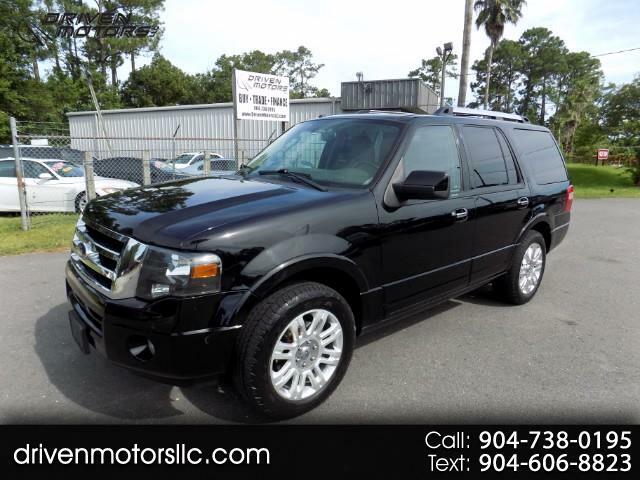 2012 Ford Expedition Limited 2WD, Black exterior with tan leather interior, loaded with options, Sync entertainment system, Navigation, back up camera, power running boards, ice cold a/c, sunroof, power folding 3rd row seating, power hatch, towing package, aux port, usb connection, drives perfect, very nice full size SUV at a great price. This SUV is for sale as a cash only offer or customer's own financing from bank or credit union. This is the lowest price for this Expedition. It is the lowest we are going please do not ask for a lower price.